In a magical forest, colourful characters have adventures and are read stories. Makka Pakka takes a ride on the Ninky Nonk. The Tombliboos are playing inside their house when the Ninky Nonk stops outside. 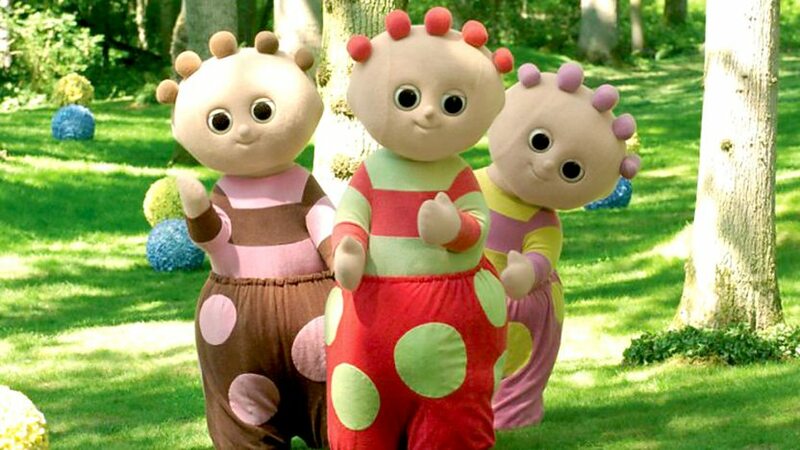 They decide to join Makka Pakka on the Ninky Nonk, but it leaves without them. The Tombliboos take a ride on the Pinky Ponk to help them catch the Ninky Nonk. Watch now on BBC iPlayer!